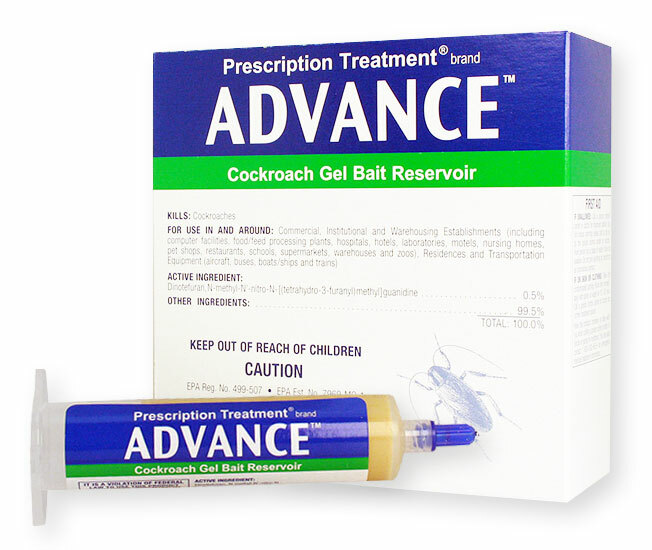 Typically, when using gel baits, the roaches just disappear. They don't die on contact, but they will die within a few days. They will go back to their hiding places to die normally, this is why you don't see them dead everywhere - you just don't see them. That means its working!